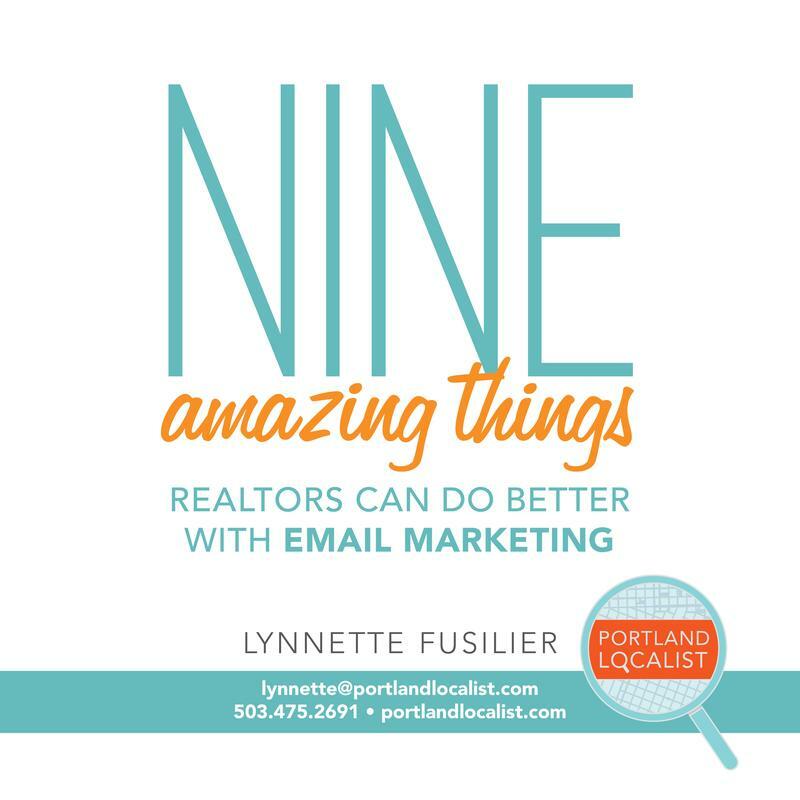 I provide email marketing services and training for Realtors and brokerages. 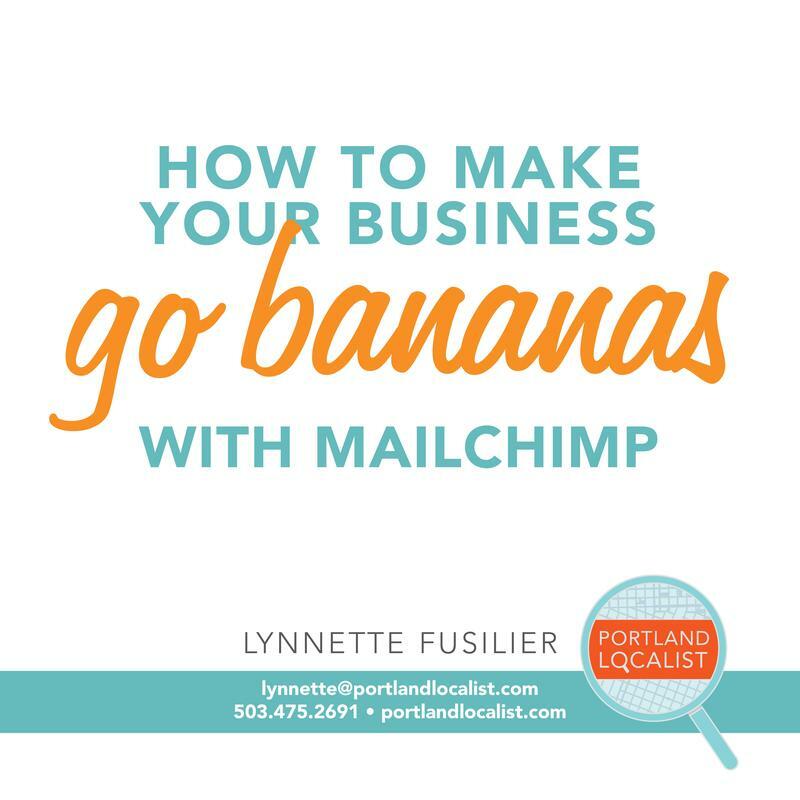 If you want to build a highly engaged email list and take control of your marketing—you’re in my wheelhouse. 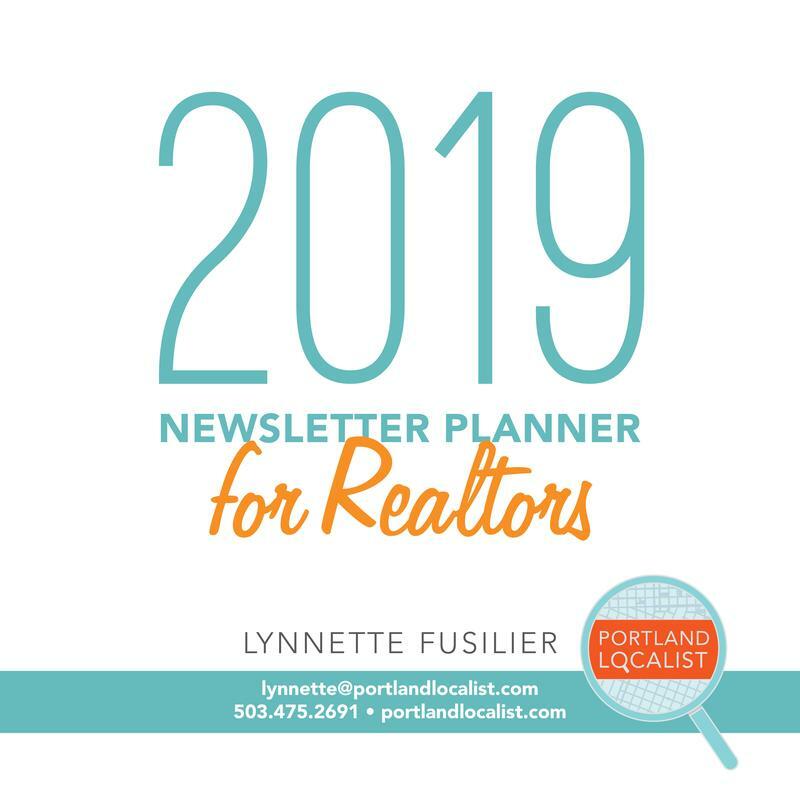 Discover how email marketing can build a profitable business you can depend on—no matter what's happening in the real estate market. 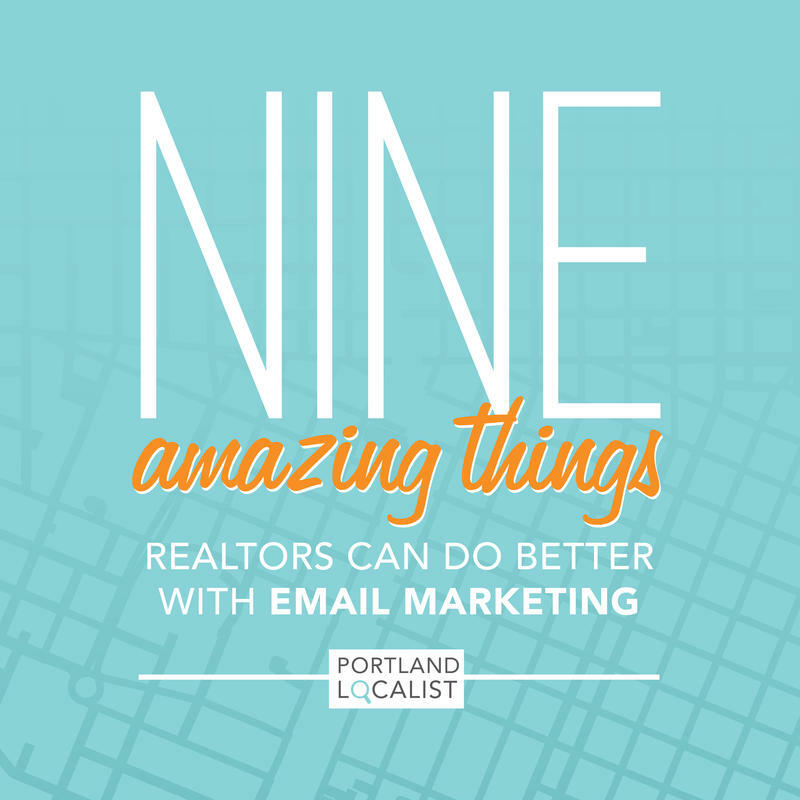 PREACH THE EMAIL GOSPEL, GIRL! 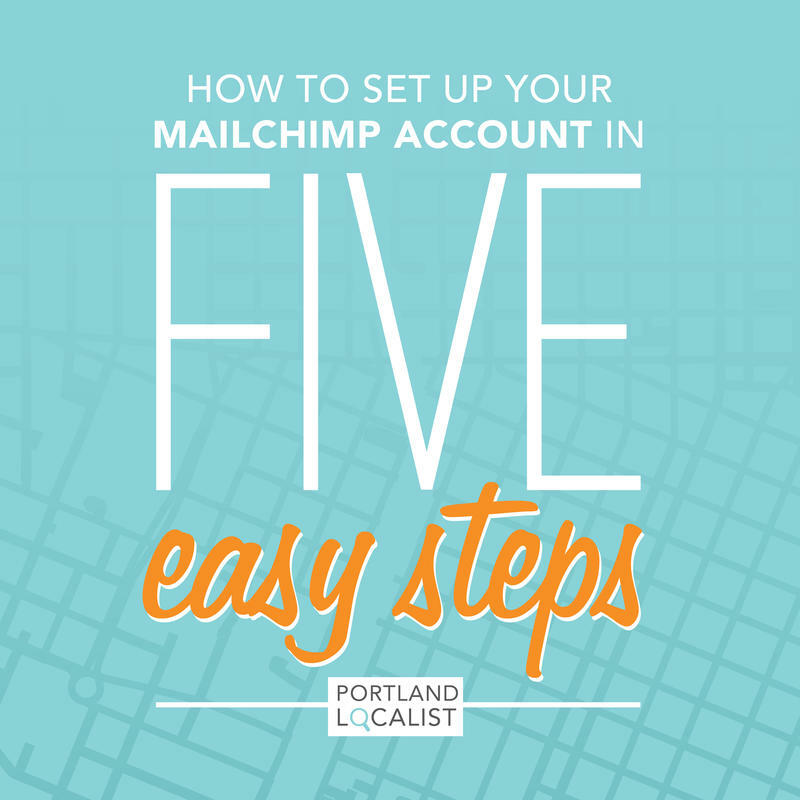 A low-maintenance, branded, and personalized solution for consistent follow-up. 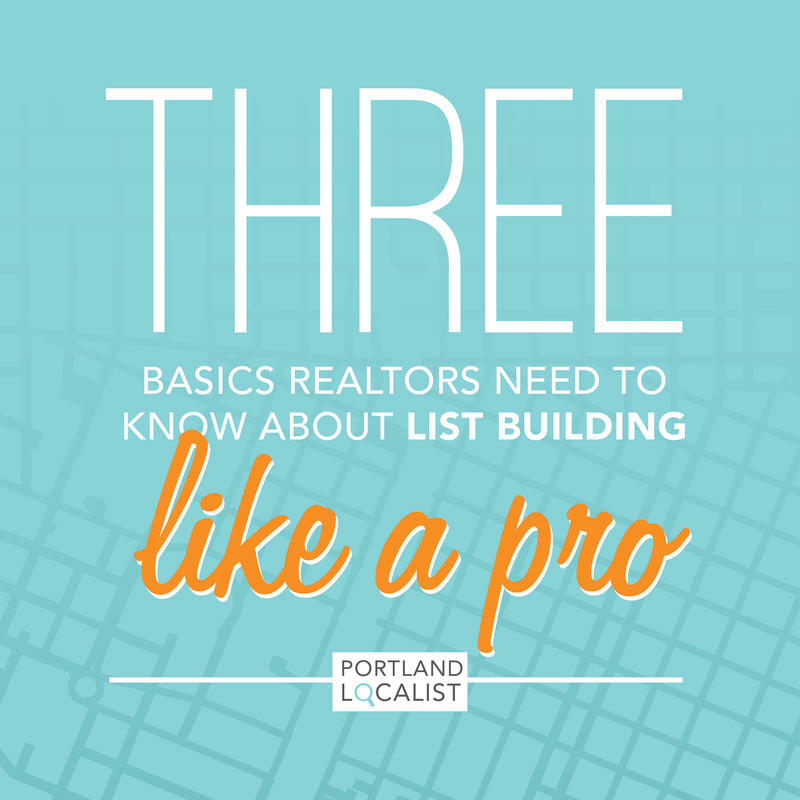 I partner with three Portland title companies and deliver marketing presentations and workshops to brokerages throughout the metro area.